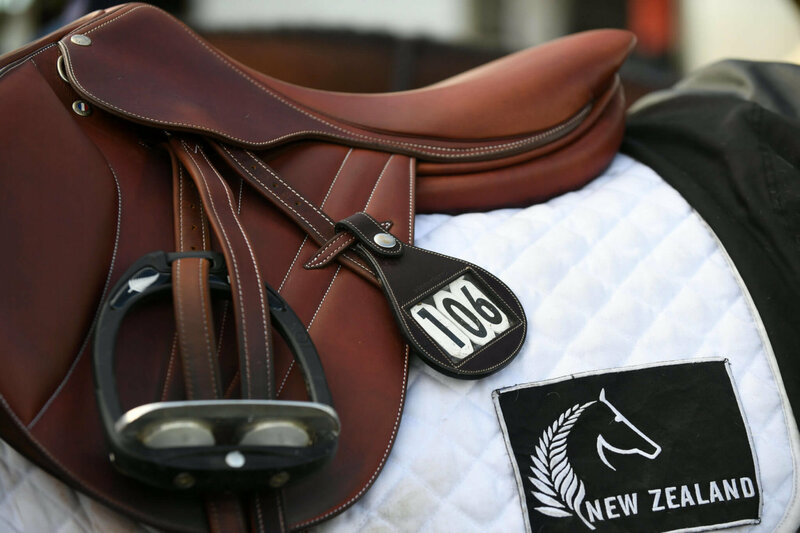 ESNZ Jumping is pleased to announced the New Zealand Senior Team who will compete against Australia as part of the Silver Fern Stakes at Horse of the Year. At the end of 2017, Equestrian Australia was invited to provide an unofficial senior team to compete in the first senior Trans-Tasman Jumping Challenge for many years at HOY. The Australian team is made up of Stuart Jenkins – Fairview Aliquidam, Brooke Langbecker and Quintango I, Hayden James and James Continue, Clint Beresford and Emmaville Jitterbug. The Silver Fern Stakes takes place on Friday evening – 16th March in the Premier Arena. We wish all competitors the very best of luck and an update with results will be provided following the event.